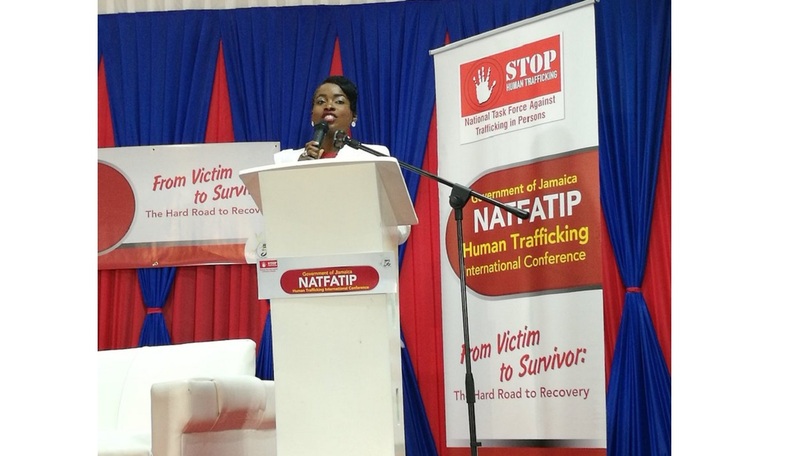 The Jamaican government is in the process of training medical practitioners and will also be looking at the island's judicial system so that both groups can be better able to identify and help human trafficking victims. 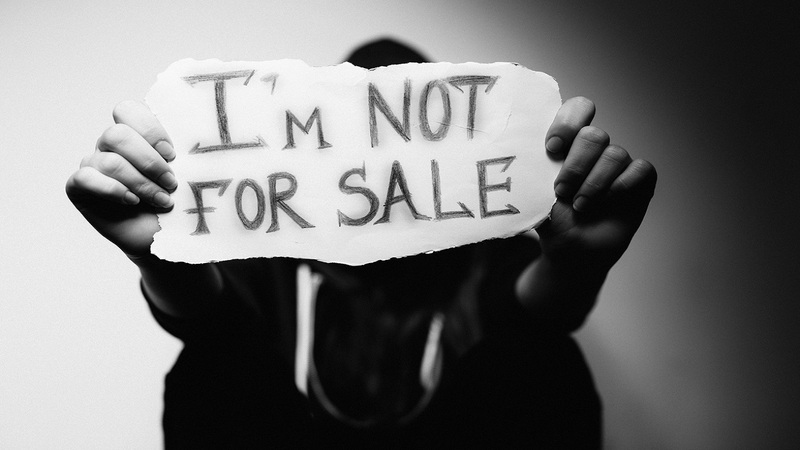 According to Andre Davis, Associate Counselling Psychologist at Bellvue Hospital, who has been treating human trafficking victims for the past 16 years, the approach to these individuals must be different for both medical practitioners and judges. And failure to differentiate could send victims into psychotic relapse. Speaking at the National Task Force Against Trafficking In Persons (NATFATIP) conference at the Melia Braco Hotel in Trelawny on Tuesday, Davis said he’s working with the Ministry of Health to train doctors and other health workers to identify victims. 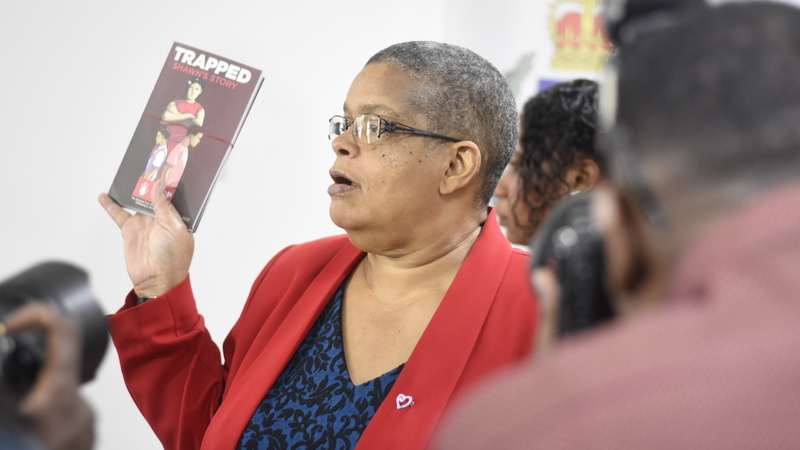 "We just began doing our training and we are working together to train doctors, nurses et al to understand trafficking… I am one of the few on the island who actually work with trafficking victims, but it is extremely dangerous work," Davis said. Davis, however, believes that the judicial system is moving in the right direction with the recent move to have judges hear human trafficking cases, instead of jurors. Also, he believes changes to accept video testimony will help ease some of the stress that victims go through during trials. He said judges must be patient when victims come before the court as sometimes they are suffering from depression, which he explains often shrinks the brain, resulting in them having difficulty in communicating. “So persons with depression will take a longer time. They might hear the questions but there is a kind of slowing down, what we call a kind of vegetative process, where they actually slow down in their ability to share with you, what they are really thinking and feeling and also this disorder actually limits as well, their range of emotions. So you are not necessarily going to capture all that's going to come,” he explained. Davis said psychiatrists working with victims make them get comfortable before actually tackling the real issue of human trafficking. He said victims are also never forced to talk about the situation that they were in. In making his case, Davis said that many factors oftentimes lead to a regression in the treatment of human trafficking victims. 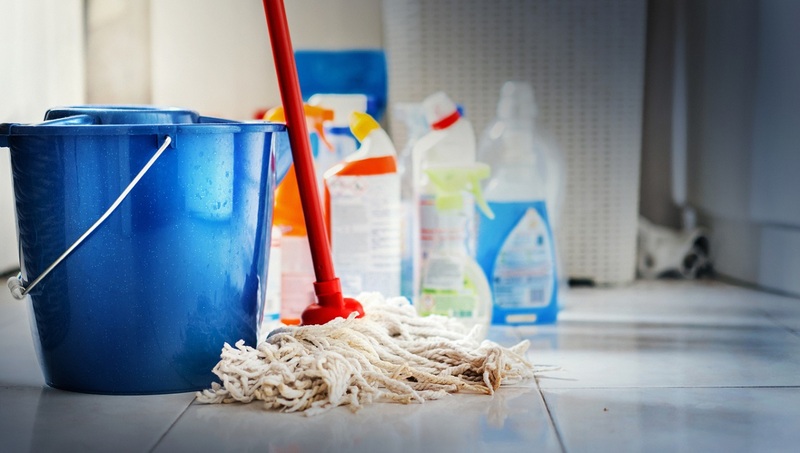 Apart from having to look at the perpetrator in court, Davis said that merely seeing a particular car, or smelling certain types of cologne, could send them into a relapse.